Product #55707 | SKU DX-120 | 0.0 (no ratings yet) Thanks for your rating! 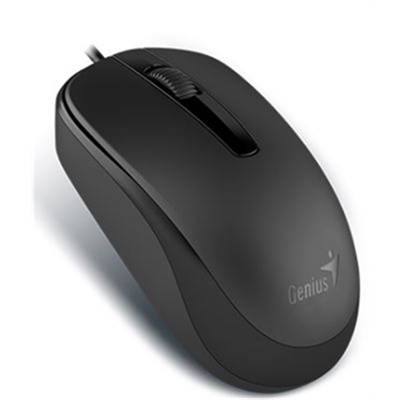 Genius DX-120 USB is great for use in either hand with its simple, 3-button rounded design. DX-120 contains an optical sensor for use on any surface and is compatible with Mac or Windows operating systems.